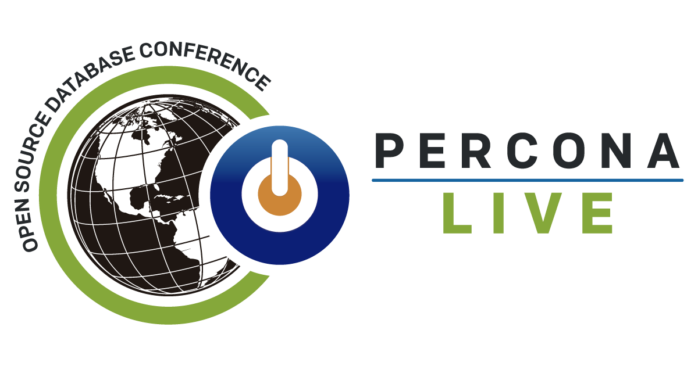 The conference session schedule for the seventh annual Percona Live 2018 Open Source Database Conference, taking place April 23-25 at the Santa Clara Convention Center in Santa Clara, CA is now live and available for review! Advance Registration Discounts can be purchased through March 4, 2018, 11:30 p.m. PST. Percona has revealed the line-up of in-depth tutorials for the Percona Live 2018 Open Source Database Conference, taking place April 23-25, 2018 at the Santa Clara Convention Center in Santa Clara, Calif. Secure your spot now with Advanced Registration prices (available until March 4, 2018). Sponsorship opportunities for the conference are still available. In this tutorial we are going to install and experiment with Dynimizer using MySQL running the Sysbench OLTP benchmark. We also play around with the Linux perf command, top and vmstat. This tutorial assumes that you have MySQL and the Linux perf tool installed, and that there are no other CPU intensive workloads on the system other than those being tested. In order for the Linux perf tool to report CPU event counts, this tutorial should be completed on either a bare metal Linux server, or if using a virtual machine guest then virtual PMU support must be enabled by the hypervisor. 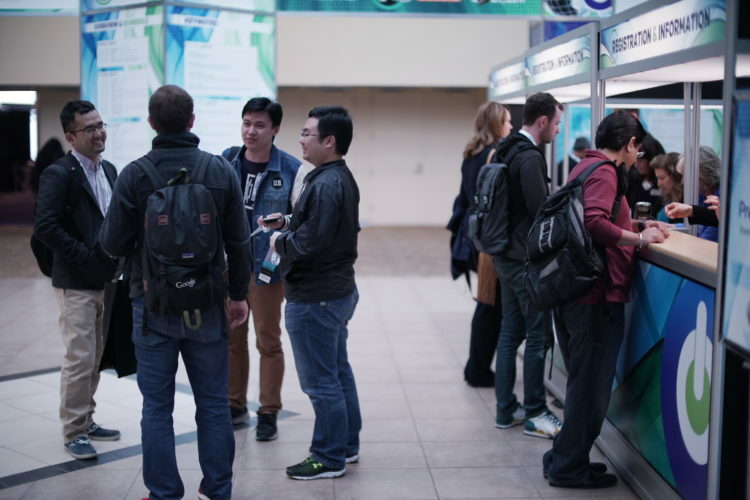 The first full day (which includes opening keynote speakers and breakout sessions) starts Tuesday 4/25 at 9:00 am. This is the second and final part of a tutorial on how to test a Python/Flask web app with Selenium webdriver. We are testing Project Dream Team, an existing CRUD web app. Part One introduced Selenium WebDriver as a web browser automation tool for browser-based tests. By the end of Part One, we had written tests for registration, login, performing CRUD operations on departments and roles, as well as assigning departments and roles to employees. In Part Two, we will write tests to ensure that protected pages can only be accessed by authorised users. We will also integrate our app with CircleCI, a continuous integration and delivery platform. I have included a demo video showing all the tests running, so be sure to check it out! AdonisJs is a MVC Framework for Node that is greatly inspired by the Laravel framework and borrows some of it concepts. AdonisJs follows the software paradigm of conventions over configuration which allows you focus on building your application rather than waste time on configurations. AdonisJs uses ES2015 Generators which removes the unnecessary callbacks from your code. To explore more about AdonisJs, checkout this tutorial by the creator of Adonis: Meet AdonisJs! A Laravel-style MVC Framework for Node.js. Ever wondered how to write tests for the front-end of your web application? You may already have functional back-end tests, for example to ensure that your models and views are working. However, you may be unsure how to simulate a user of your app for testing. How can you test front-end functions like registration and logging in, which are done in a browser?